Kenyan star Victori Kimani breaks up with Nigerian boyfriend Stanley Obiamalu? 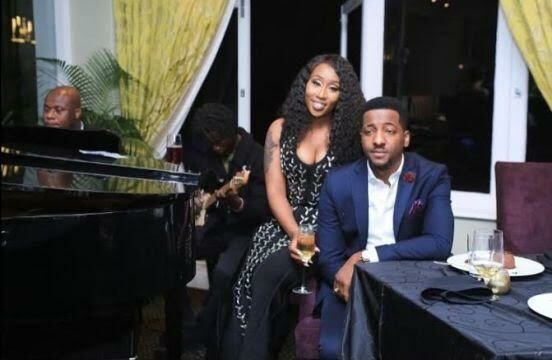 Looks like Victoria Kimani husband coming to reality has taken a further step backward.Last year, the Kenyan music star signed to Chocolate City was reported to be dating dating South African based Nigerian Stanley Obiamalu who runs SOS media productions. But it looks like that association has come to an end.Both parties have reportedly stopped following each other on social media,and anyone who is in the know now a days,knows that this is now the new way of announcing the end of an association.